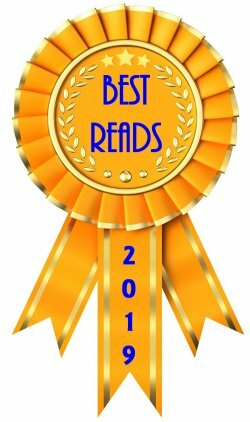 First Line: Winnie Johnson capped her pen and tossed it onto the wicker table, narrowly missing the black rook poised to capture the white queen. Winnie Johnson is a soft touch when it comes to desserts for her Emergency Dessert Squad business-- and when it comes to lost causes. When her beau Jay Morgan expresses regret over having to fail one of his business students, Winnie has a solution: the student can work with her to earn extra credit. Unfortunately, her solution blows up in her face when the girl's first dessert delivery poisons a student journalist. The negative publicity could very well spell the end of Winnie's business, so she's got to work fast before the Emergency Dessert Squad goes belly up. 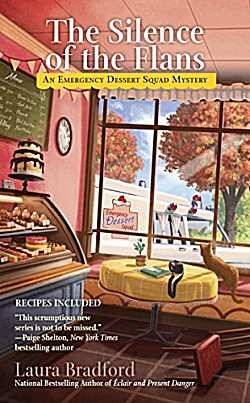 Disaster strikes so quickly in The Silence of the Flans that there's very little of one ingredient that made the first book in the series, Éclair and Present Danger, so much fun: the naming and baking of the fabulous desserts that Winnie delivers in her vintage ambulance. With her ambulance knocked out of commission early, readers are forced to forego dessert and focus on the main course. The good news is that the main course is downright delectable. Laura Bradford's Emergency Dessert Squad series is one in which the "old folks" play an important role. Winnie has two very special friends, Mr. Nelson and Bridget O'Keefe, who-- when they aren't bickering with each other-- help Winnie solve crimes, name desserts, and provide the comfort of family that the younger woman craves. The 85-year-old Ray at Medders Farmers Market is another gem. Life isn't all about the young, you know. I've been talking about everything else but the mystery in The Silence of the Flans. How is it? Bradford provides such excellent misdirection for the real reason why the young journalist was killed that she kept me guessing until the reveal. 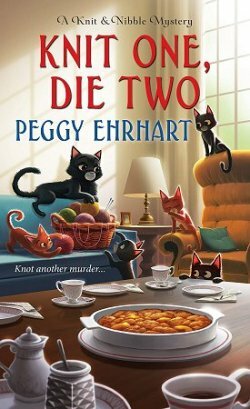 So... this second Emergency Dessert Squad book has it all: a great cast of characters, a perfect little business, and a headscratcher of a mystery. 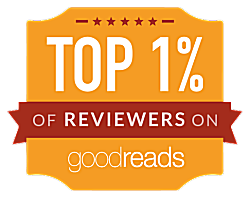 The only thing more I could ask for is book #3! 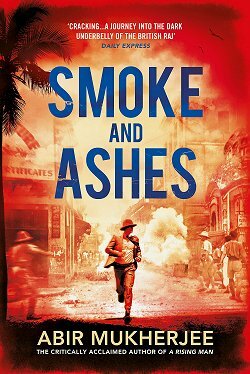 This sounds like a fun series! And what's not to like about dessert?? I know what you mean about the right sort of character for the protagonist, too. Glad you enjoyed this. This is a fun series. It's jumped to the top of my favorite cozy series list. Emergency dessert series sounds so good.